A ballooning world population, projected to hit 10 billion around 2060, is raising public concerns, according to a new study by the University of Southampton. The research into public perceptions of population growth shows people's concerns focus on food and water shortages, species extinctions and other catastrophic consequences. “When the global human population reached seven billion in late 2011, it attracted a lot of media attention and generated a wealth of related discourse among academics,” says Dr Ian Dawson of the Southampton Business School’s Centre for Risk Research at the University of Southampton. 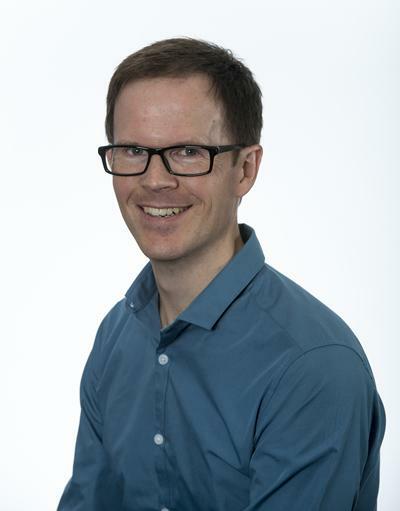 In response, Dr Dawson, together with his colleague Professor Johnnie Johnson, undertook a new study into public risk perceptions regarding global population growth – supported by the University of Southampton’s Annual Adventures in Research fund. The researchers conducted a telephone survey of 300 residents, aged 18 and over, in England, Northern Ireland, Scotland and Wales. Their 47-question survey was designed to collect information about public perceptions and knowledge of global population growth, the willingness of individuals to adopt mitigation or precautionary behaviours, and the underlying reasons for variations in these factors. Respondents who perceived medium-to-high risks were concerned about ecological damage, resource shortages and violent conflict. In addition, respondents felt the worst effects from a more crowded world would be more likely to occur in the mid-21st century and most likely to be experienced by the world’s poorest people. Approximately half of those who took part in the survey believed that governments rather than individuals or communities had the greatest ability to influence global population levels, and most agreed national governments were not doing enough to tackle the issue. Older respondents with relatively low risk perceptions were the least willing to change their behaviour. In Dr Dawson’s view, such open discussions could play an important part in helping people to develop a better understanding of global population growth and its potential effects – to work collectively towards proportionate responses that enable humanity to capitalise on any associated benefits while carefully managing any related risks. The paper Does Size Matter? 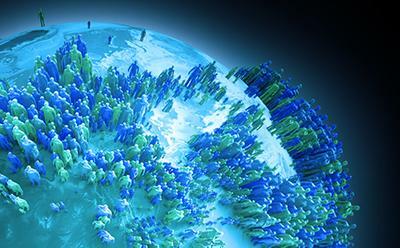 A Study of Risk Perceptions of Global Population Growth is published in the online version of Risk Analysis, a publication of the Society for Risk Analysis.